Welcome to Simple to Spectacular! Who doesn’t love a simple, classic sugar cookie? But then you icing and it gets even sweeter and more decadent. And then you pop on some sprinkles and suddenly it’s a party! 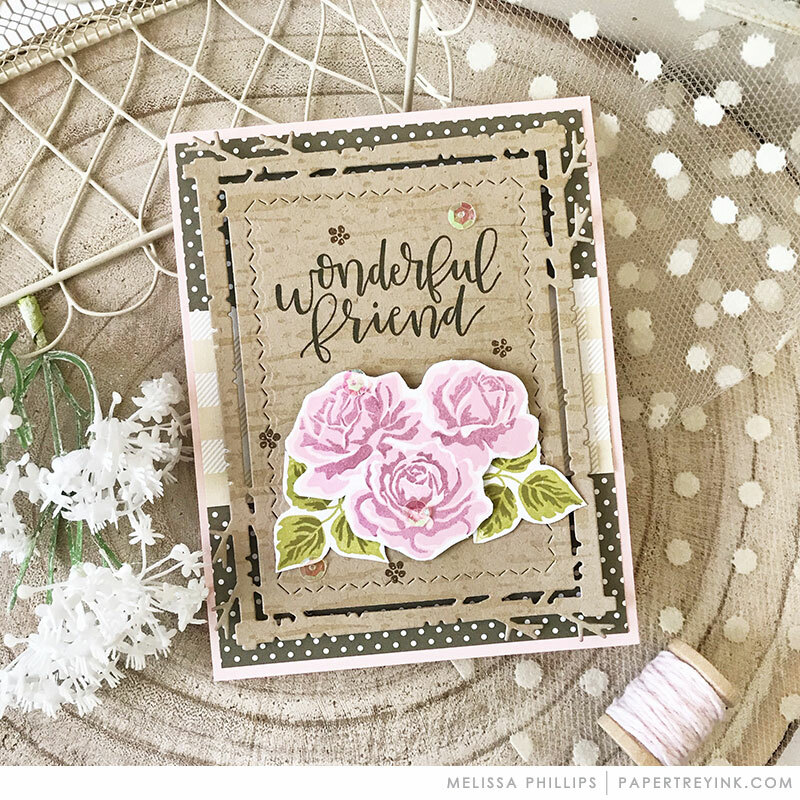 The idea of this feature will be to show how a single stamp set can be used to create a card from clean and simple to downright fabulous with a few extra layers and embellishments. 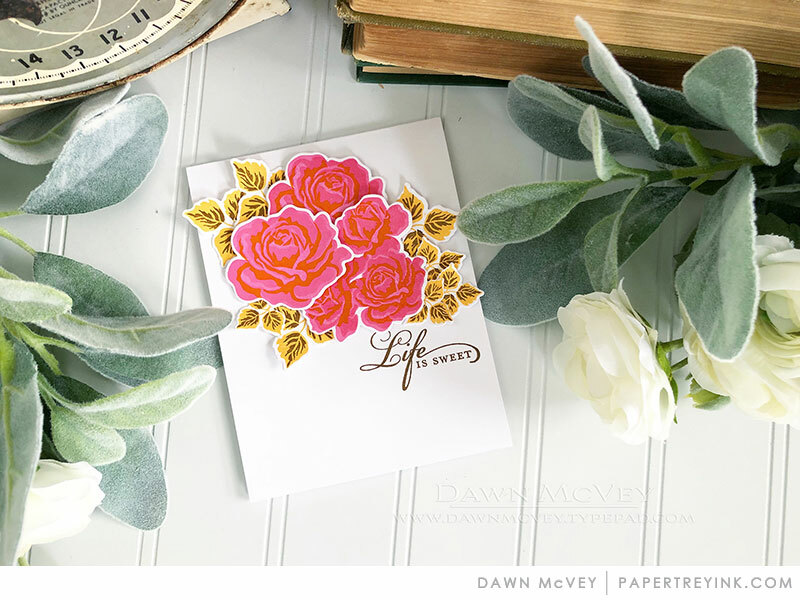 We have a few designers participating today and they each have three progressive card designs to share using The Sweet Life stamp set. Enjoy! 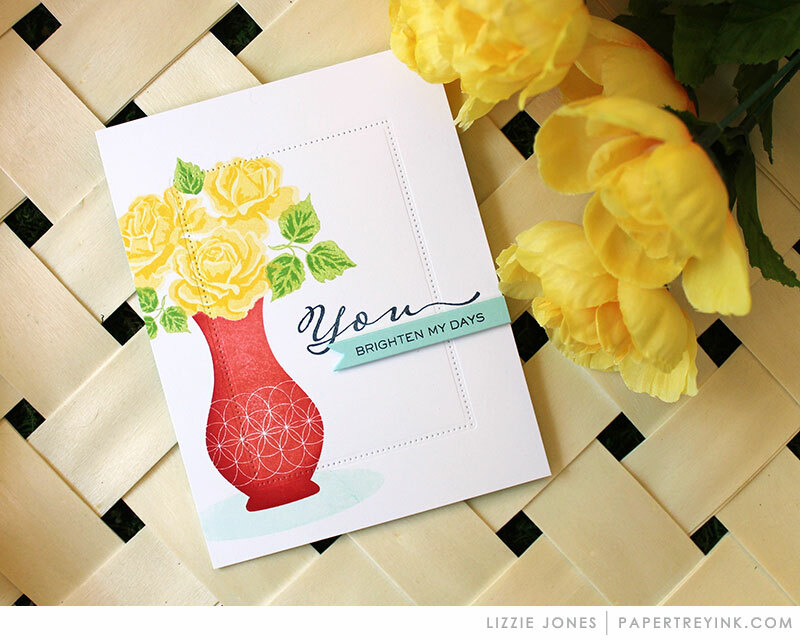 CLICK HERE to visit Lizzie’s blog to see more! Thank you so much for starting this series. I have enjoyed seeing the transformations. 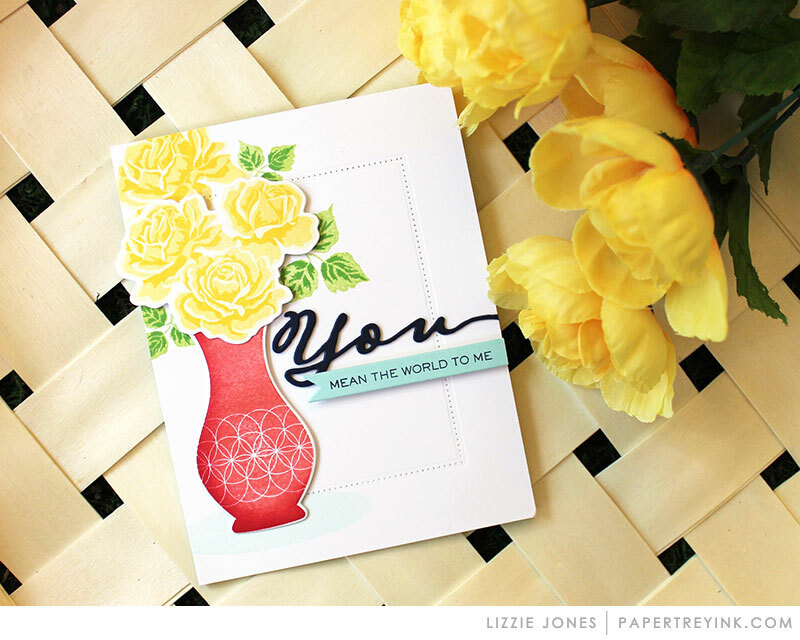 One day I hope to ‘transform’ a nice card to a beauty! 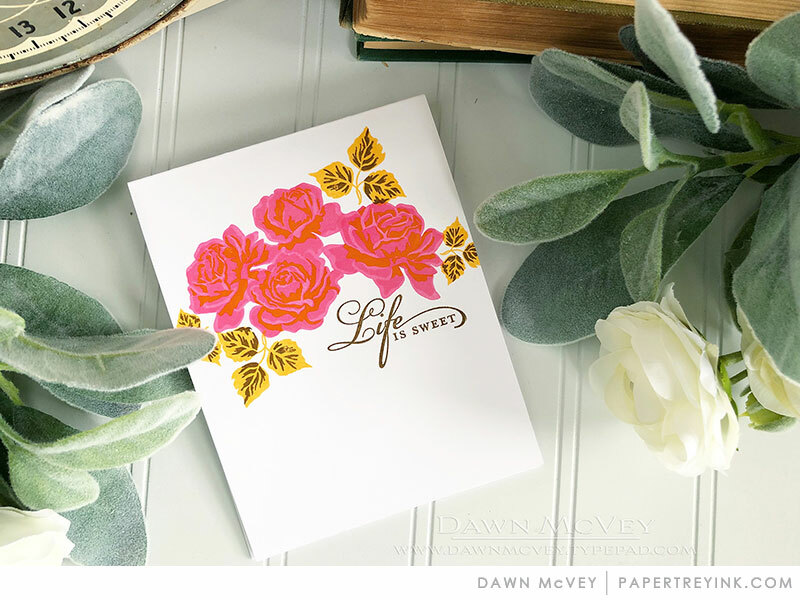 So glad you picked The Sweet Life for today’s post as it’s one of my all-time favorites! Wonderful inspiration from all of you! 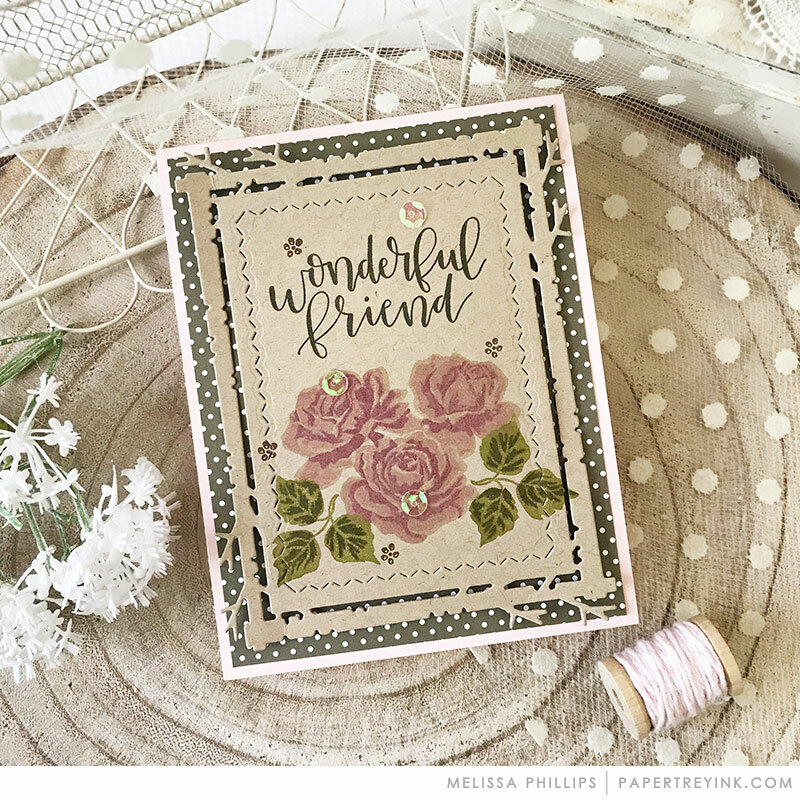 I enjoy everything about the simple-to-spectacular feature – focusing on a single stamp set, having the three cards side-by-side, and sharing the larger photos for digging into the details. What I’m surprised at each month, because CAS cards are not in my wheelhouse, is that I almost always prefer the simplest cards. Do you think that means I should start making CAS cards or is it because of the approach the DT takes when they make their cards for this feature? That leads me to a question for the DT. 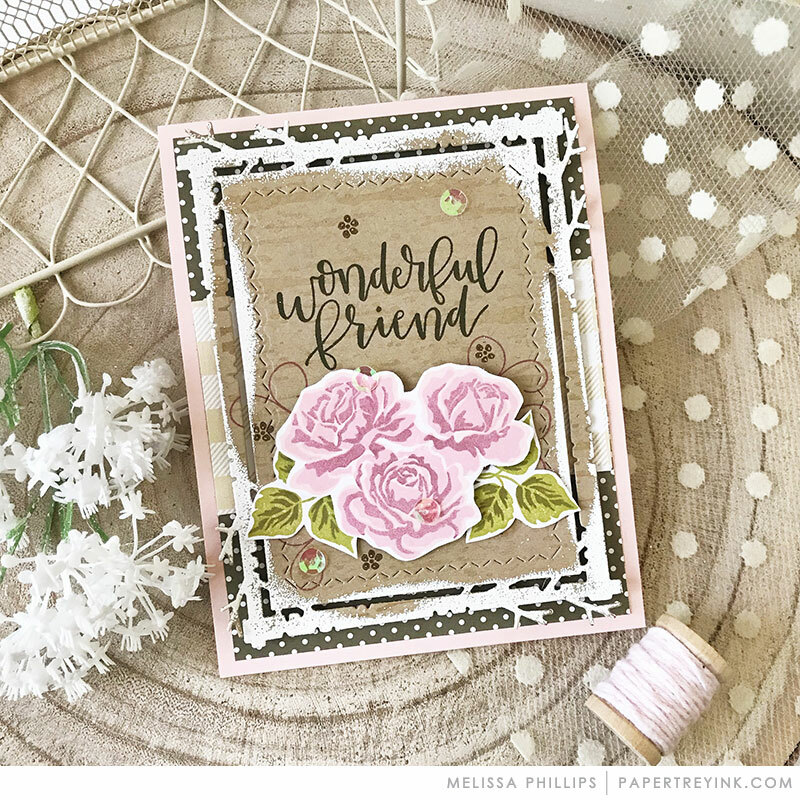 For this feature, do you start with the simplest card and add to it or with the type of card you’re most likely to make and work from it? From the information above, it seems that Lizzie does the latter, but I’m still curious how each DT member creates for this feature. Thank you for sharing. I think each designer approaches this progressive process a differently and it might depend on the stamp set and inspiration that they happen to have that day. You might find it helpful to visit their individual blogs to see their commentary on their process, if they choose to share it. Love this series! Each time look forward to it! 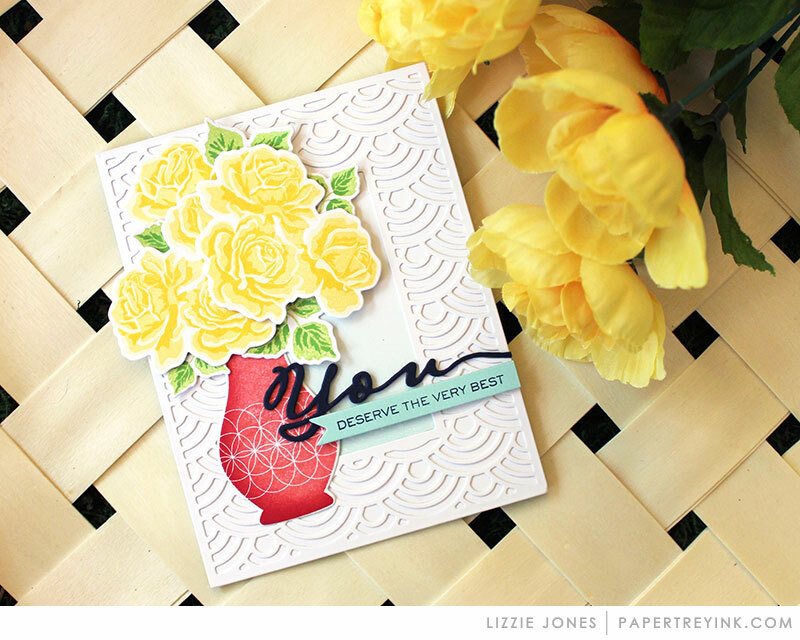 Love all the gorgeous cards, from simple to spectacular!! 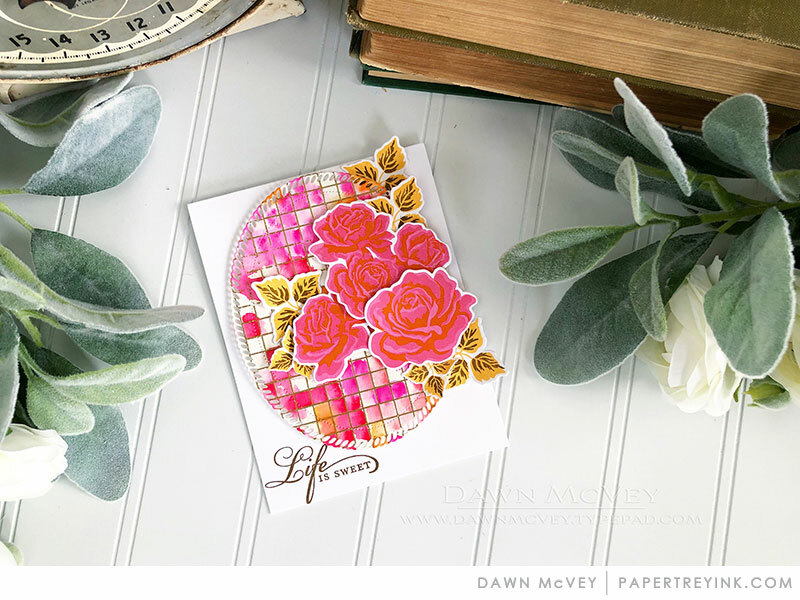 The Simple to Spectacular feature is one of my very favorites! I almost always prefer the “simple,” but it is so interesting to see all three. I love seeing the row of all three together. Thank you for doing this feature!